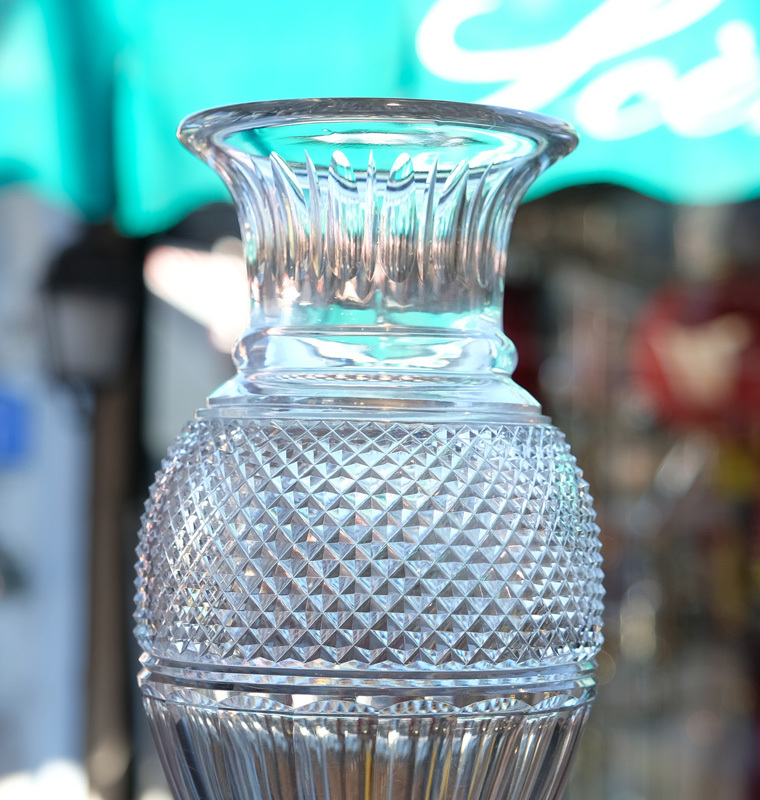 Nice vase in cut crystal, pattern Diamant or Edwige. 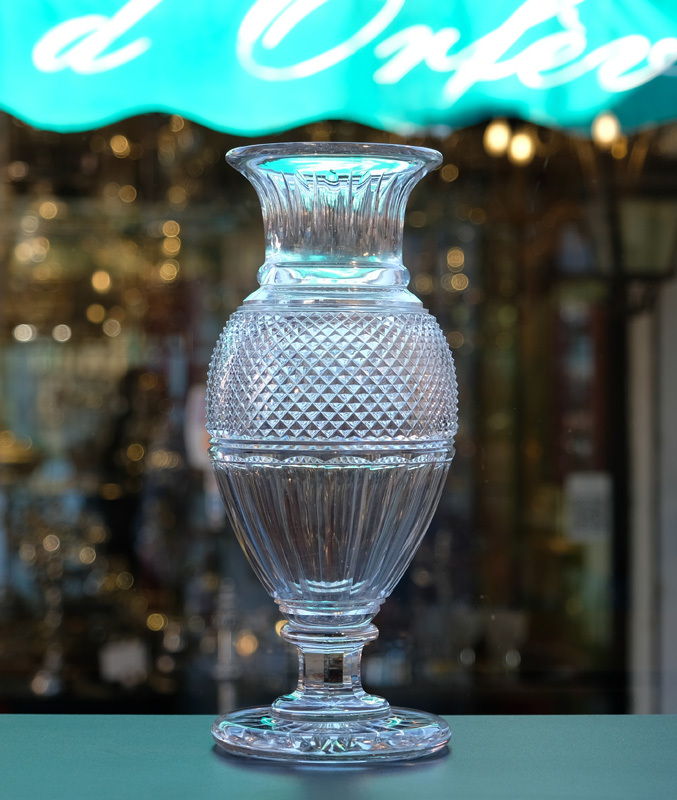 Circa 1900, signed with the Baccarat Museum mark. Baccarat France, Nice vase in cut crystal, pattern Diamant or Edwige. Circa 1900, signed with the Baccarat Museum mark. 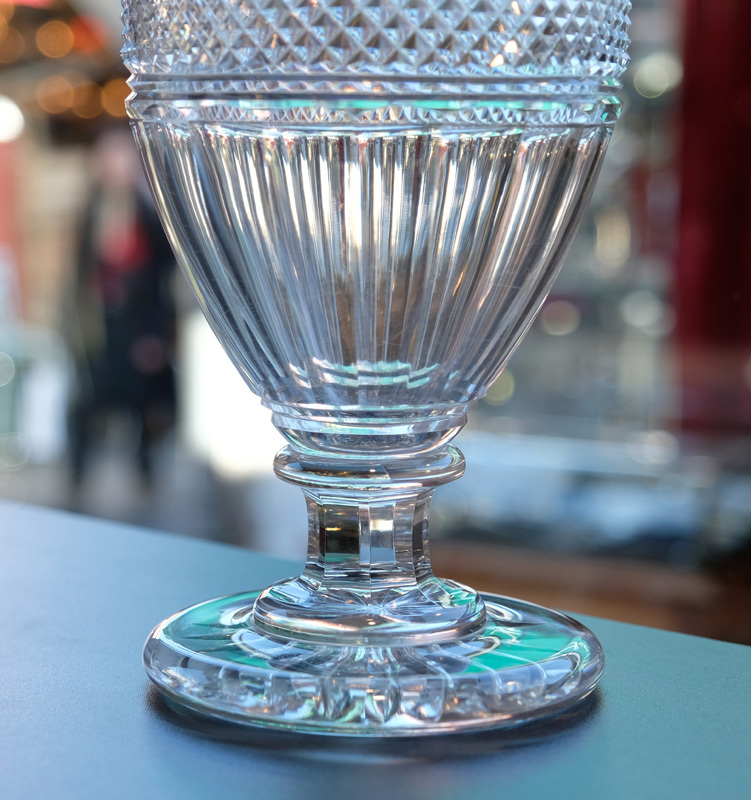 Height 35 cm.